If you hit your leg or scrape your arm, the cause of the pain you feel is visible on your skin as a bruise or cut. Clean it up, throw on a bandage and the healing can begin. But what if you have damage on the lining of your oesophagus or in your stomach and small bowel? The cause of your pain or symptoms is not as easy to determine. With the safe and painless procedure known as a gastroscopy (or upper endoscopy), doctors are able to take a look inside these harder to reach areas to find out what’s causing your pain and symptoms. If you are experiencing abdominal pain, vomiting or bleeding from your digestive tract, it’s important to see your doctor about it and not leave it too long, hoping it will go away. Your doctor is likely to refer you for a gastroscopy to look for any signs of ulcers, small lesions, reflux or infections caused by bacteria and parasites. Doctors also use a gastroscopy to screen for stomach cancer. This procedure could mean the difference between detecting these signs early and treating the condition before they become more sinister: stomach cancer found in its early stages responds more effectively to treatment. 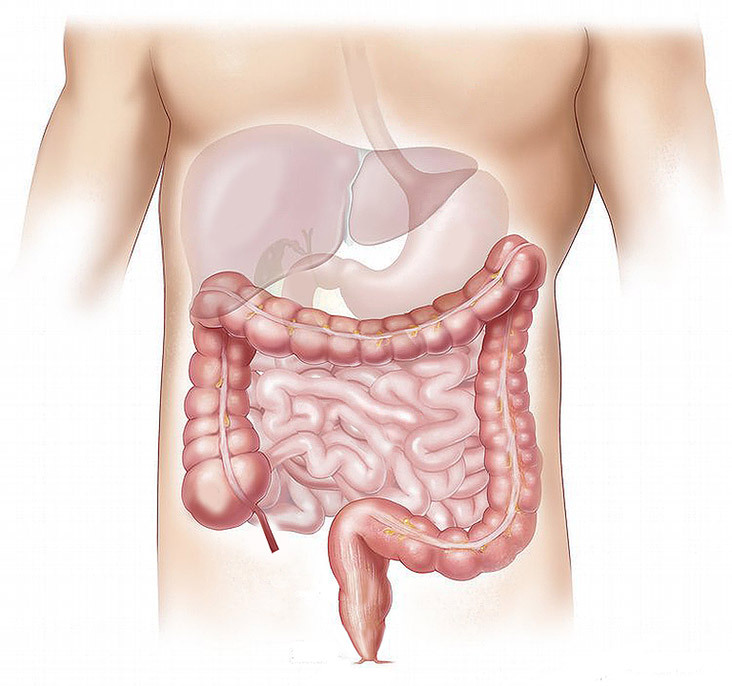 · Take biopsies where tumors, infection or conditions such as coeliac disease are suspected. Dr Nathan Connelly will perform your gastroscopy as a day procedure in hospital. Under light sedation, a thin flexible tube-like instrument with a camera and light on the end (a gastroscope) is gently passed through your mouth, down your throat and into your stomach. The camera collects images that Dr Connelly reviews on a monitor during the procedure. He will take tissue samples for pathology testing where required and remove any benign polyps that may be found during the gastroscopy. After your procedure, you will have a follow up appointment with Dr Connelly to discuss your results and next steps. If you are experiencing abdominal pain, vomiting or digestive tract bleeding or you’re concerned about coeliac disease, ulcers or helicobacter pylori it may be in your best interest to undergo a gastroscopy procedure. Booking a gastroscopy is easy and doesn’t always require an appointment with Dr Connelly first. Simply contact our rooms on 03 9372 0372. You never know, a gastroscopy could save your life.